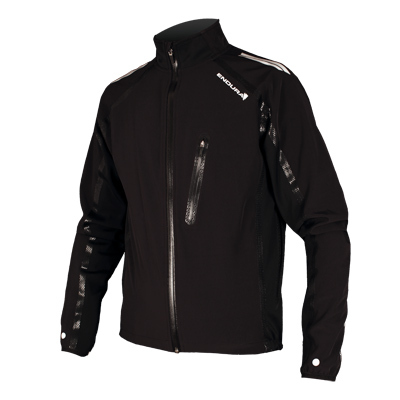 "This is the perfect jacket for taking with you on a ride but it’s also substantial enough to be worn all-day. Lightweight, versatile and surprisingly good value – easily our test winner!" 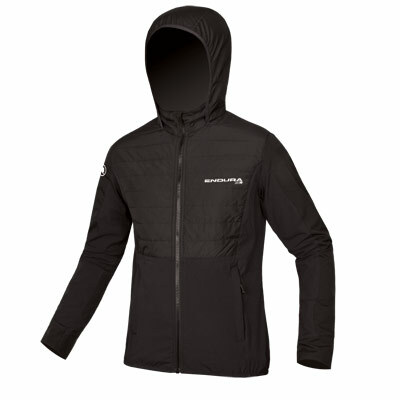 "If you want one jacket for all riding, yet lean towards light, packable options, this is the one for you." 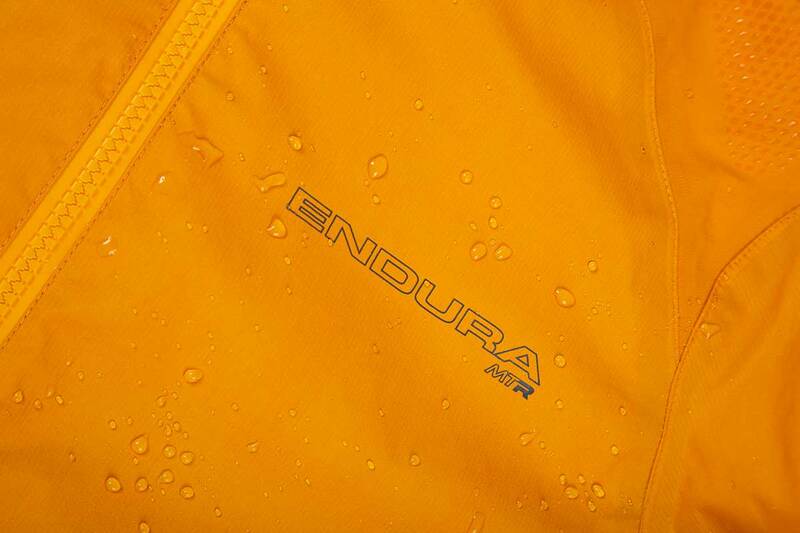 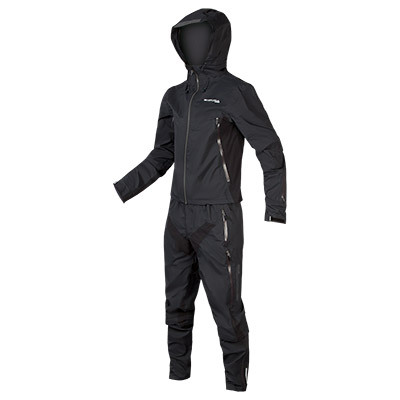 "There is a huge choice of waterproof jackets, but the Endura strikes a good balance. 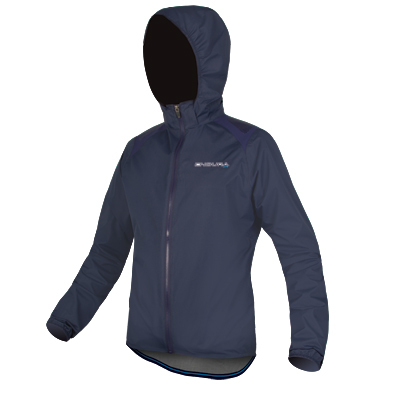 I like that it's really lightweight and minimalist in design, fits well and is comfortable. 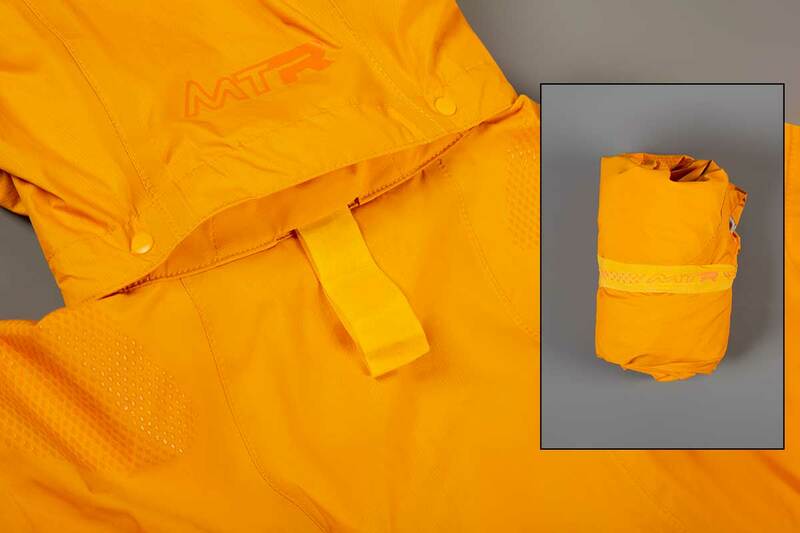 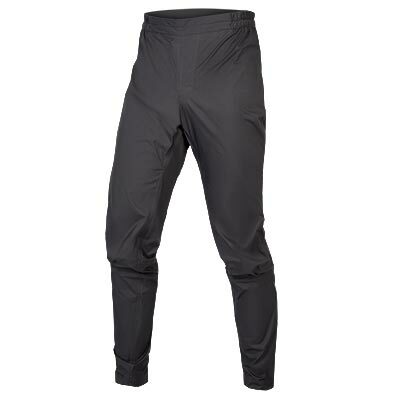 It works brilliantly in bad weather with impressive breathability, and all that at a price that really won't break the bank"
“The MTR has long been a favourite for its ultra-lightweight packable style. 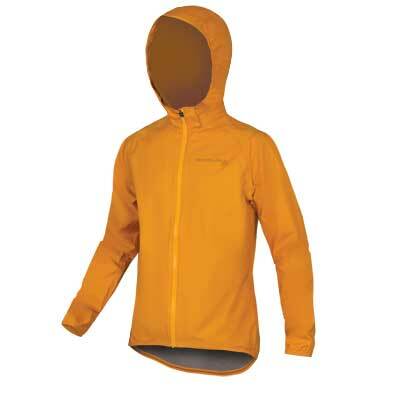 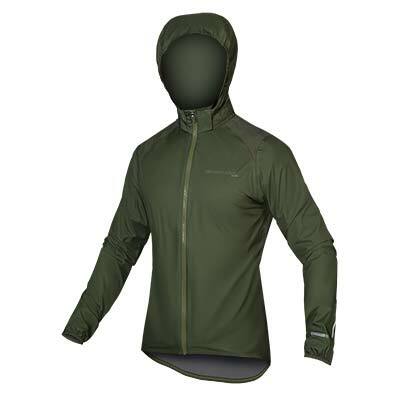 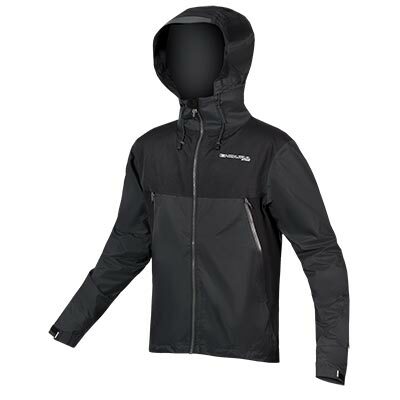 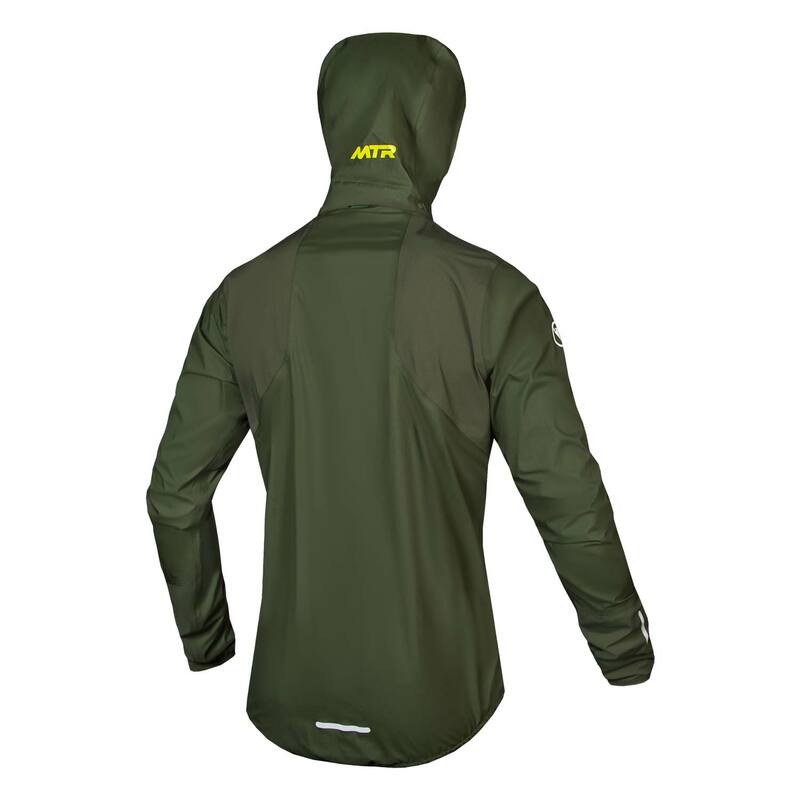 On test here is the updated version, which now has a (removable) hood and, crucially, is made from a 3-layer waterproof fabric for increased durability...For us this is the jacket that lives in your pack 24/7." 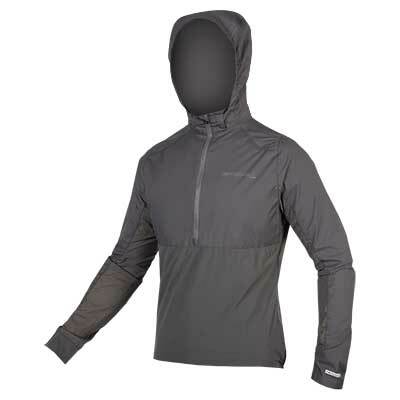 "The shape is slim but the jacket moves with you, thanks to the cut of the shoulders and strategically placed stretch inserts. 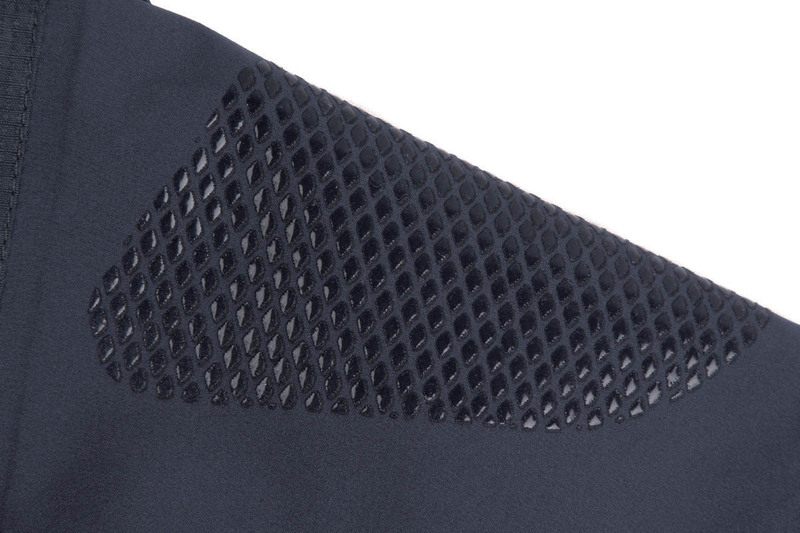 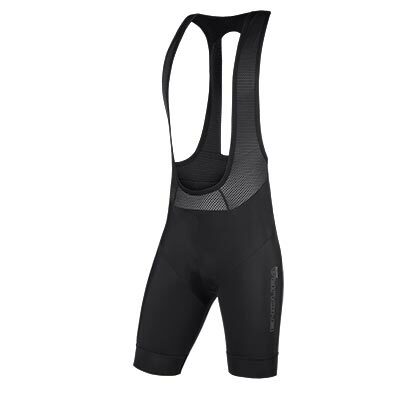 It’s a combination that makes you feel like you’re riding faster just by wearing it." 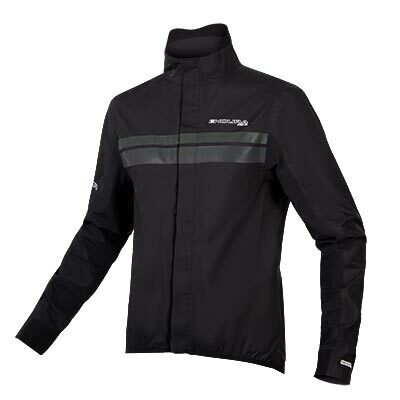 “There are good jackets and there are jackets that you recommend to fellow riders again and again. 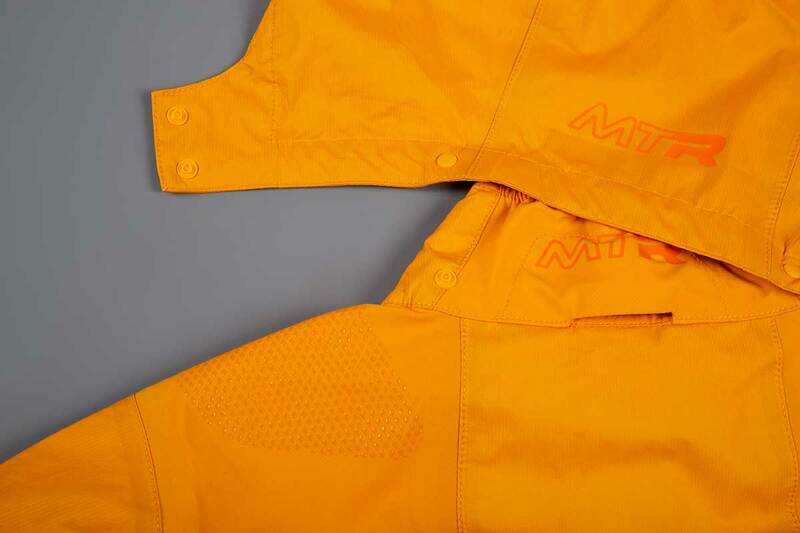 The Endura MTR is one of the latter. 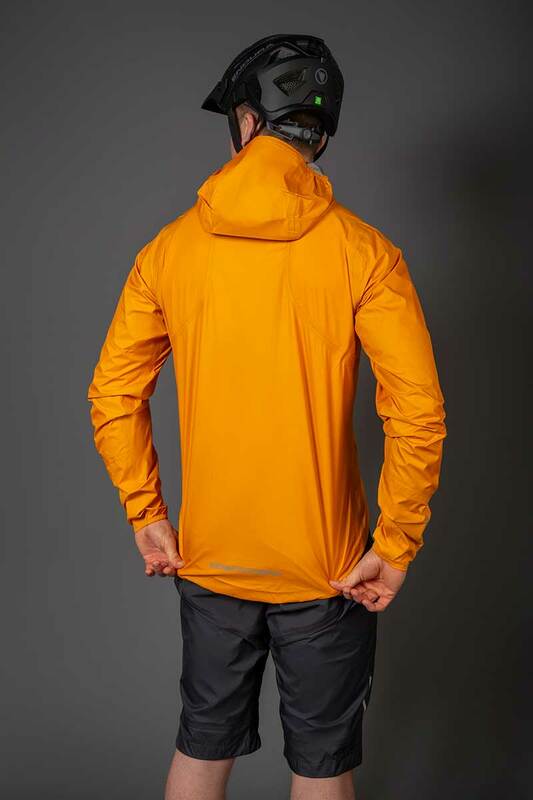 Not because it has all of the bells and whistles but because it combines being beautifully minimal with providing eminently practical performance...Stretch shoulder inserts give plenty of movement and are the surprise extra feature in such a well-priced jacket."